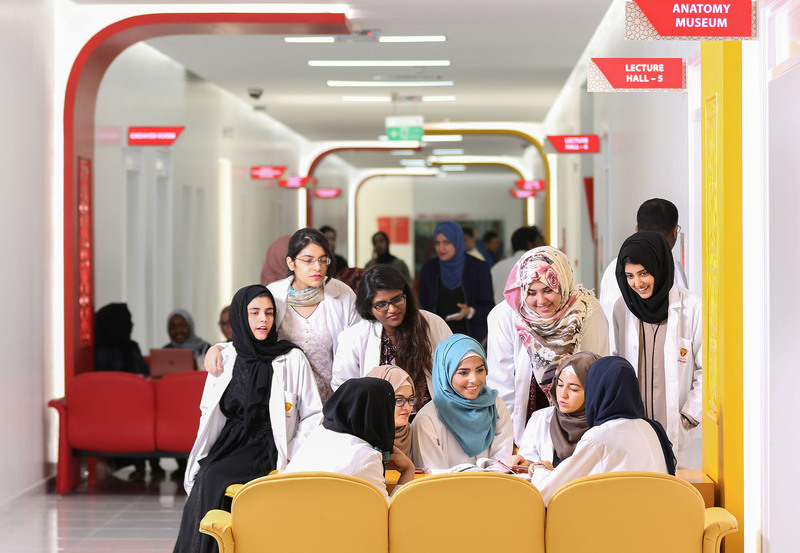 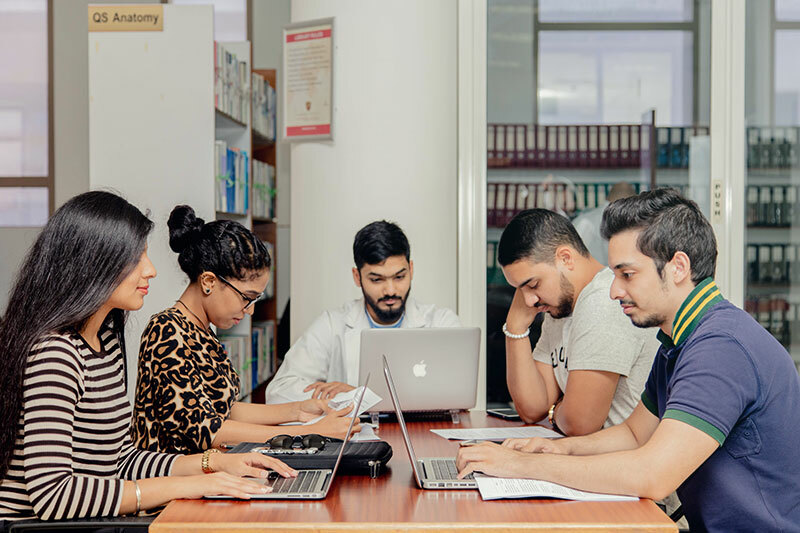 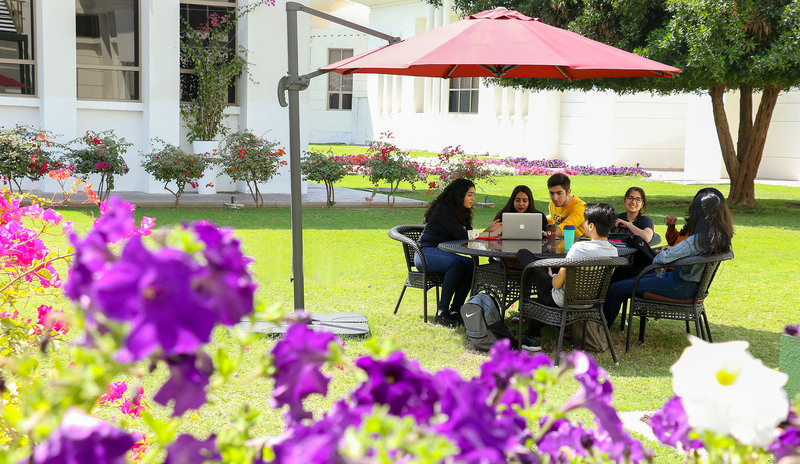 The Gulf Medical University is located in the Al Jurf area in the northern emirate of Ajman on a vast stretch of land extending up to a 100,000 sq.m that currently houses the Gulf Medical University (GMU). 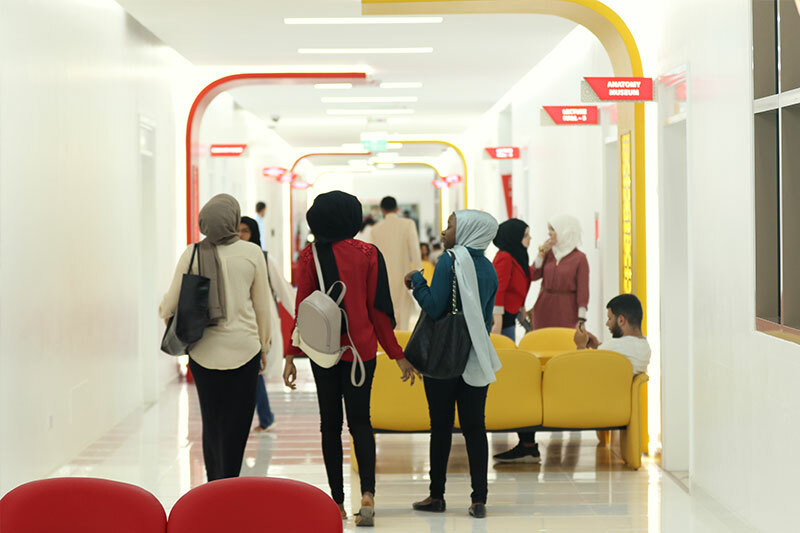 It has laboratories, classrooms and administration buildings, a stand alone building that houses the library and the modern multimedia centers, a cafeteria and a sports complex with courts for lawn tennis, basket ball, volley ball and grounds for cricket and football and the vacant grounds have been earmarked for the future multispecialty hospital, the residence halls for students and living quarters for the staff and faculty. 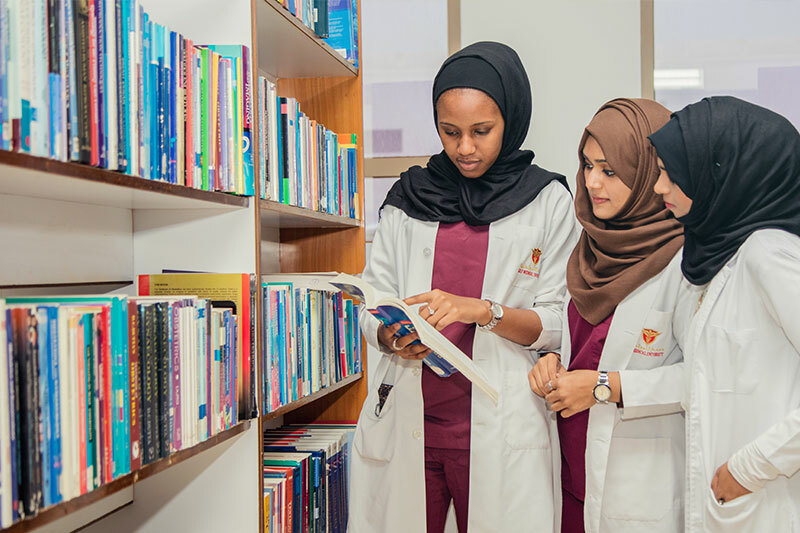 The Gulf Medical College Hospital and Research Center is located a few miles away on the side of a main arterialroad entering Ajman from the neighboring emirate of Sharjah and currently serves as the teaching hospital for GMU. The affiliated hospitals are located in different emirates: Mafraq Hospital in Abu Dhabi (HAAD), Sheikh Khalifa Hospital in Ajman, Umm Al Quwain Hospital in UAQ and Al Dhaid Hospital in Dhaid, Sharjah (MoH) and Fujairah Hospital in Fujairah (MoH).